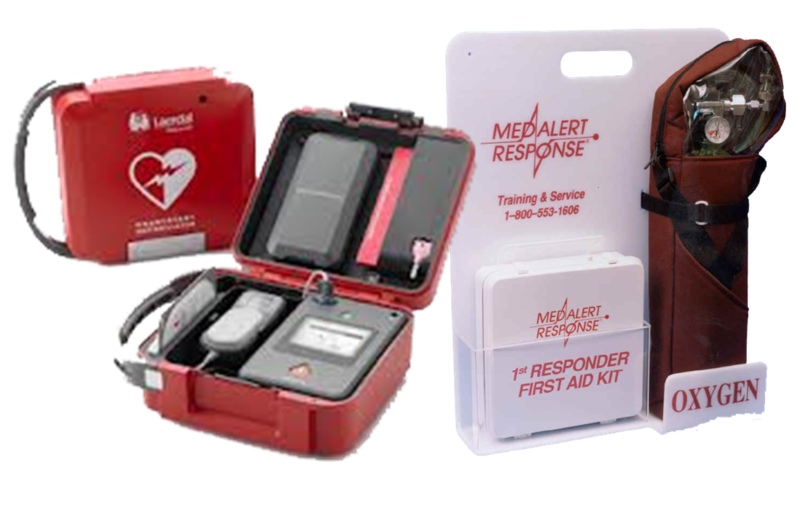 The program provided by Med-Alert is designed to prepare your employees to be an effective “First Responder” in a medical emergency at your business location. 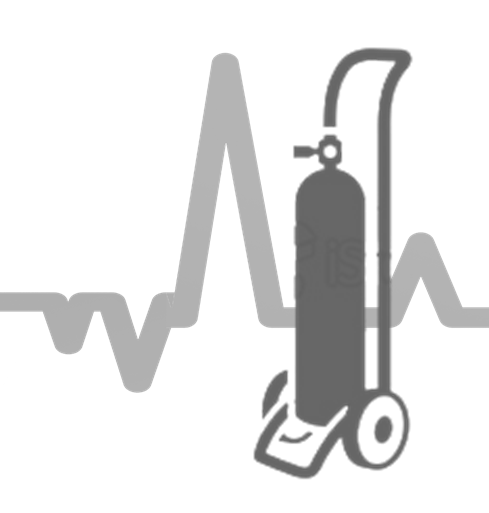 fall into a “breathing” category… Be Prepared. The PGA Tour, American Golf, BSL Golf, Arvida, The Hyatt Corporation, Marriott Corporation, Doubletree Hotels, Wyndham Hotels, Omni Hotels, Holiday Inn, Embassy Suites, Hilton Hotels, Exxon, Texaco, Bristol Myers, Pfizer, Crum & Forster, Otis Elevator, and many other major law firms, accounting firms and hundreds of general businesses all over the country. If you are already a client of Med Alert, check out the Training area for the various emergency response classes available to your company.